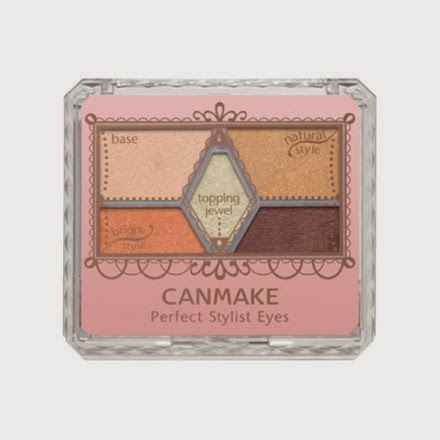 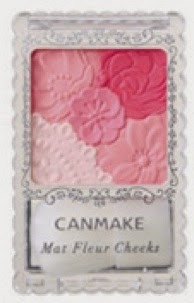 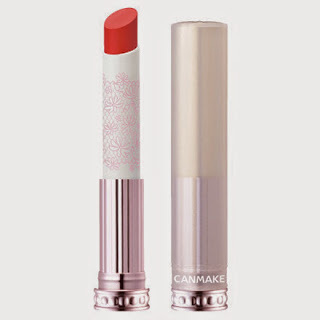 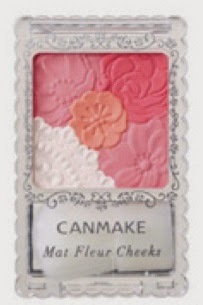 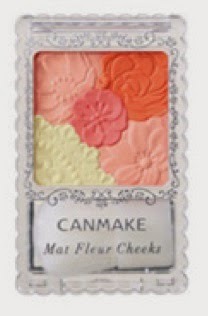 On 2 October, Canmake will release Mat Fleur Cheeks (800yen) in 01 Mat Apricot (coral), 02 Mat Girly Rose (rose pink) and 03 Mat Marmalade (coral orange). There will also be a new shade of Cream Cheek #7 Clear Ruby Cherry, Stay On Balm Rouge #9 Masquerade Bird (deep red) and Perfect Stylist Eyes #9 Sunny Brown. 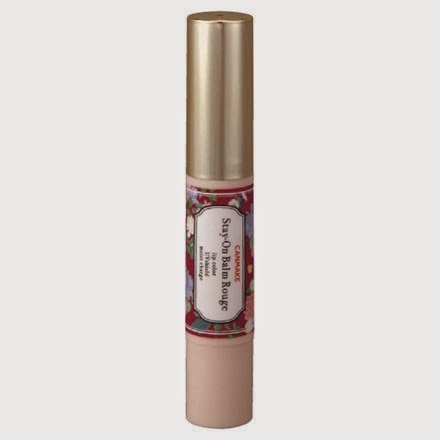 Also new is this Jelly Stick Gloss (650yen) in 01 White Peach, 02 Pure Strawberry, 03 Honey Apricot and 04 Sweet Terry (LE).